Alcoholism is a chronic, progressive disease, genetically predisposed and fatal if untreated. However people can and do recover. In fact, it is estimated that as many as 20 million individuals and family members are living lives in recovery! 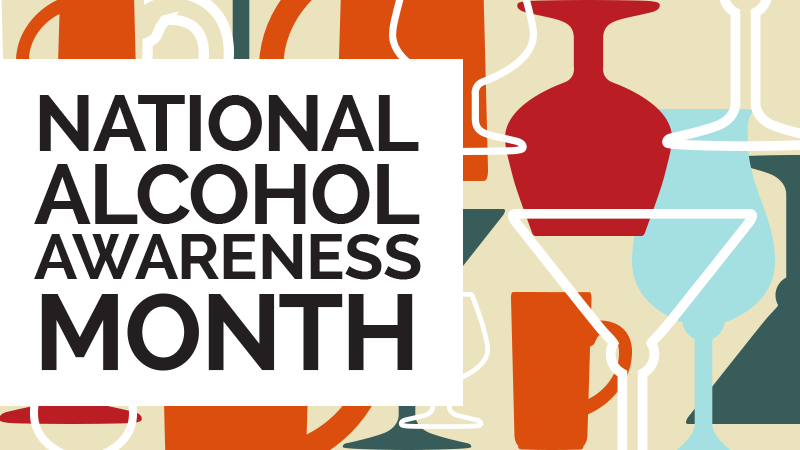 April is Alcohol Awareness Month. During this month we will focus on opportunities to increase awareness and understanding of alcoholism, its causes, effective treatment and recovery. It is an opportunity to decrease stigma and misunderstandings in order to dismantle the barriers to treatment and recovery, and making seeking help more readily available to those who suffer from this disease. 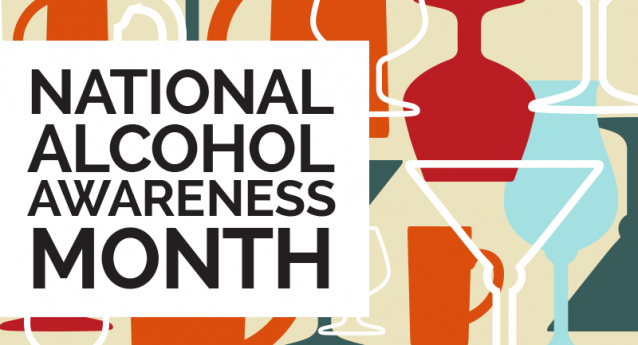 During April, we will be sending you weekly emails highlighting the many tools and resources we’ve collected, developed and enhanced that you and your staff can use to become aware of alcohol use, the need for screening and ways to communicate with patients about alcohol misuse.